With Rick’s group still out in the wild, they split up to try to keep their plan from being a total wash. Daryl, Sasha, and Abraham continue to lead the herd away, while Rick and the rest start to make their way back to Alexandria and keep ahead of the rest of the walkers. 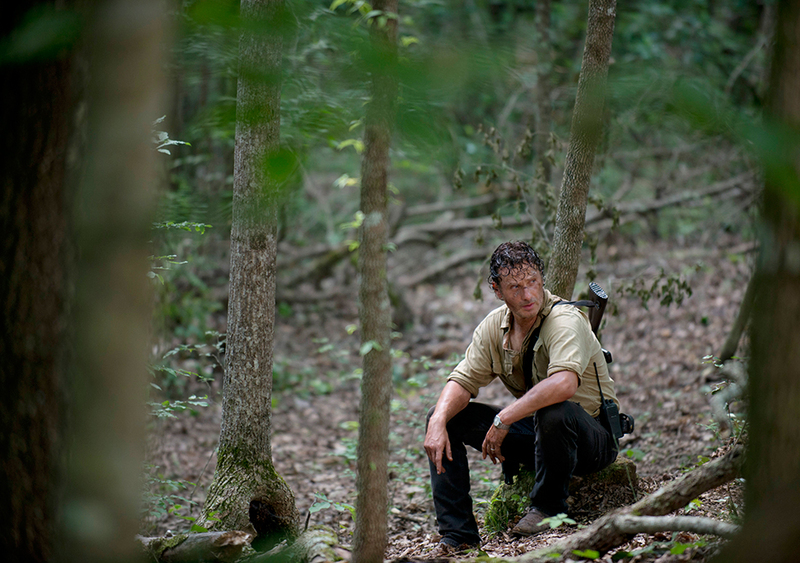 Daryl eventually splits off on his own, leaving Sasha and Abraham to continue the journey. Rick takes his own path to lead the rest of the walkers away but hurts his hand in the process. Walkers seem to hurt the rest of the group’s chances of getting back together, but they are on the move back to Alexandria. At a small town along the way, they get held up by a herd, causing the group to have to make some tough decisions. Lives remain in the balance as nobody seems to be safe. GLENN, NO!!!! : There was a clear moment when things looked like they were going to go wrong for Glenn. It actually happened a few episodes back when he decided to forgive Nicholas for his wrongdoings and cowardice. Allowing Nicholas to join him on the mission to save the others was another mistake. There were signs that he was unstable and unable to deal with the stress. In Nicholas’s final moment, he says, “Thank you,” likely in reference to Glenn giving him a second chance. With no clear confirmation yet regarding his fate. 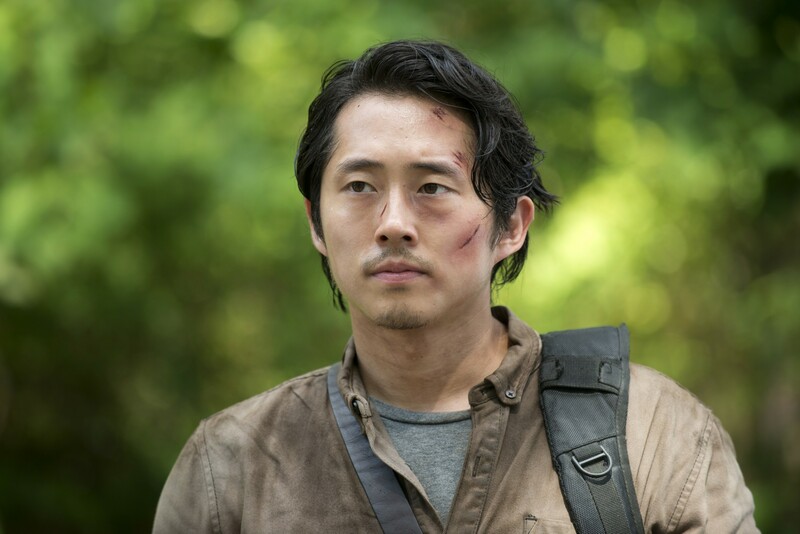 Glenn’s life technically still hangs in limbo. Did he use Nicholas as a human shield long enough to avoid death? Did he have the ability to climb under the dumpster? The answer is probably no, but it is still too difficult to deal with the most likely outcome of falling into the pile of walkers with no help in sight. The Speed of Trust: The Alexandrians will continue to distrust Rick and the rest until there is a major shift in power or there is a larger loss that forces a change in the overall community. This episode displayed this continued distrust with the way Heath overheard Rick’s comment about leaving others behind if necessary. Michonne had to confront this in the pet store, but Heath didn’t have a chance to fully understand what she said until David got ripped apart in front of his eyes. Watching the other deaths throughout the episode had to have an effect on Heath, who may be able to finally start to change the impressions of the rest of the town. Michonne’s bravery and Carol’s ruthlessness can definitely be the catalyst to start to change Alexandria for the better. As for Rick, he seems to have a different mistrust than the Alexandrians which is affecting his decision making. 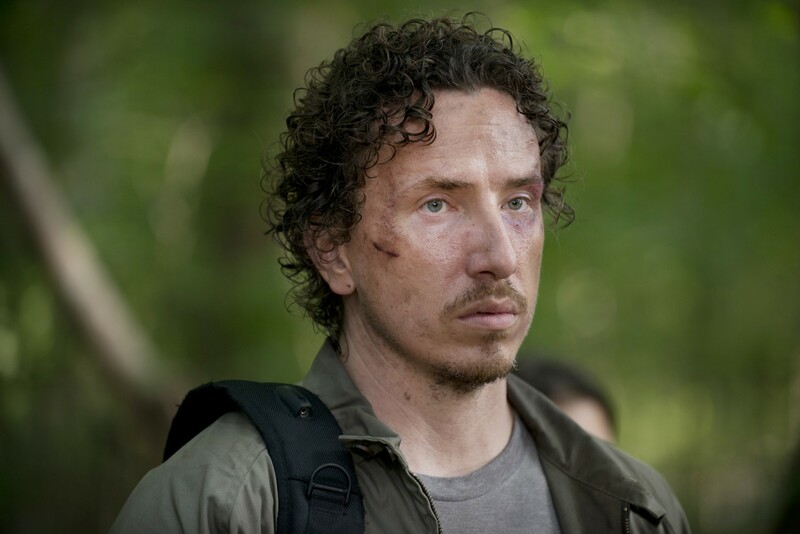 He sent Michonne and Glenn with the other survivors to keep them safe and took off on his own to get the RV and lead the rest of the herd solo. One thing about Rick is that he is able to handle himself pretty well, but he can lack a slight bit of the awareness that Michonne or Carol can display. Regardless, Morgan’s escaped Wolves met their end at the RV when they messed with Rick. The one difference about how the episode ended was in the way Rick looked defeated. The RV was not working and he was trapped within a herd. There does not seem to be a way out for him. With the fate of several characters in the balance, it is going to be a rough week while awaiting for some answers to these tough questions. Will Rick lose his hand after the injury on the run? Officially, is Glenn dead or alive or undead? While the herd still find its way back to Alexandria? In Memoriam: Wolf Survivors, Sturgess, Annie, David, Nicholas, Glenn…? Question of the Week: If you have read the comics and believe that Glenn may have met his end, which character may be in danger with an upcoming threat making its way to Alexandria?